The anime is about art student Eiri Kurahashi, who works in an antique shop. One day, he sees the image of a girl in an antique glass. To his shock, she appears to be moving and living out her life before his eyes. He becomes infatuated with the girl, and one night at midnight, somehow makes contact with her. 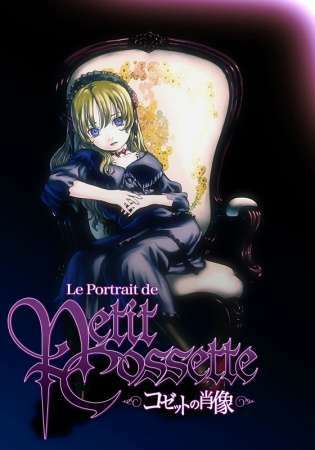 He learns her name is Cossette, and that she was an aristocrat's daughter during the 18th century. She reveals to him that her spirit has been entrapped within the glass by her murder, which was perpetrated by her betrothed, the artist Marcelo Orlando. To set her free, she tells Eiri, a man must be willing to take upon himself punishment for the sins Marcelo committed.